Canadian producer Bobby Love returns to Physical Presents with his new single New Love, a highly infectious piece of R&B-infused House track featuring the vocals of emerging R&B singer Olive B. I am loving that pulsing beat and Olive B's sensual vocals just make the track even better. I am completely in love with this song which has a hypnotic atmosphere that keeps me playing it over and over again. 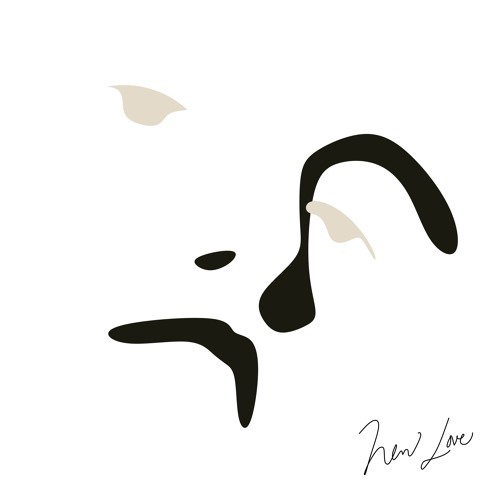 New Love packs a punch of subtle but deep basslines that form the groovy foundation for molten melodies and Olive's sensual vocals. It's a perfect track for a laidback weekend and for the coming sunset parties by the beach this summer. Bobby has guaranteed a memorable place in my mind and I am definitely having this gem on repeat. Stream it below!